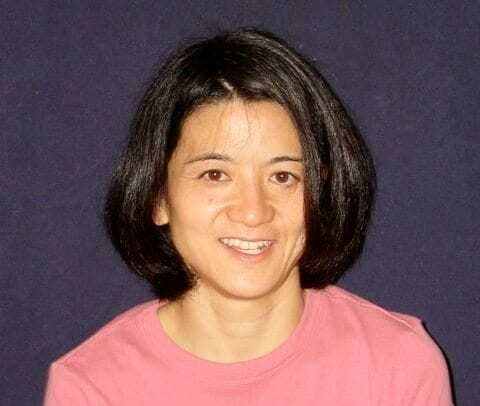 Chikako Mese is a professor in the Department of Mathematics at Johns Hopkins. She received her PhD from Stanford University. Her main areas of interest are differential geometry and geometric analysis.